Join us in the County Buildings, Wigtown on Saturday 30th November. Wigtown’s Winter Fest continues to survive! The Wigtown Book Festival have take on the responsibility of running it this year and have renamed it The Christmas Kist. This is good news for us, as it gives us a much needed window in which to raise much-needed funds for our branch. 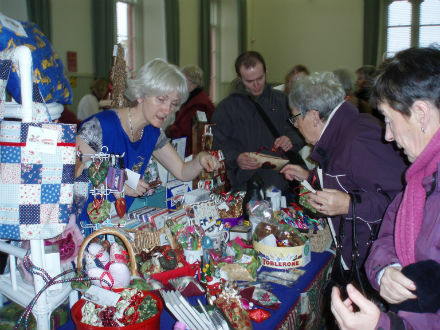 We will be selling gifts, Christmas products and crafts. Please support us and the festival at the County Buildings. It starts at 12 noon and finishes at 6pm – plenty of time to do your shopping! 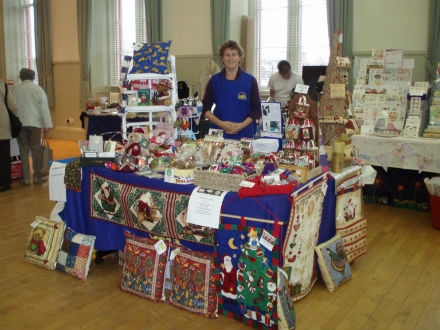 There will be many stalls there, inside and out. Both floors of the building are being used and there is a lift to all floors. The Cats Protection stall will be in the Osprey Room on the second floor. Pop by and say hello. Refreshments will be available throughout the day. At 5pm the Christmas lights will be turned on in Wigtown and there will be a parade before everyone will be invited back into the County Buildings for refreshments. 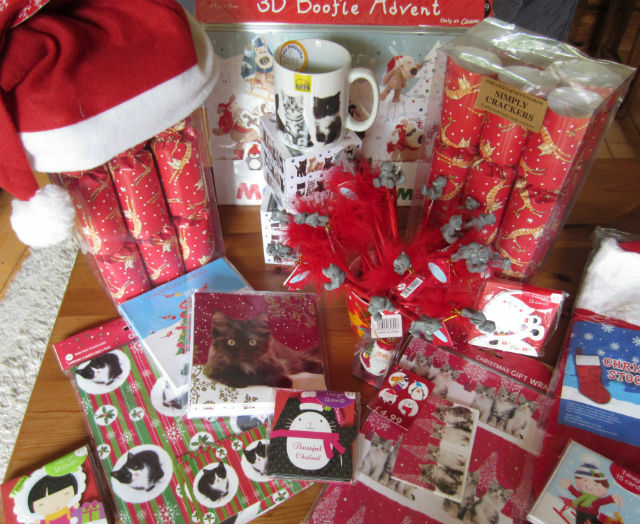 This entry was posted in Fundraising and tagged Cats, Cats Protection, Christmas, Christmas lights, Crafts, Decorations and Props, Fundraising, Gifts, Holidays, Scotland, Shopping, Stalls, Wigtown, Wigtown Book Festival, Wigtown Winter Fest, Wigtownshire. Bookmark the permalink.